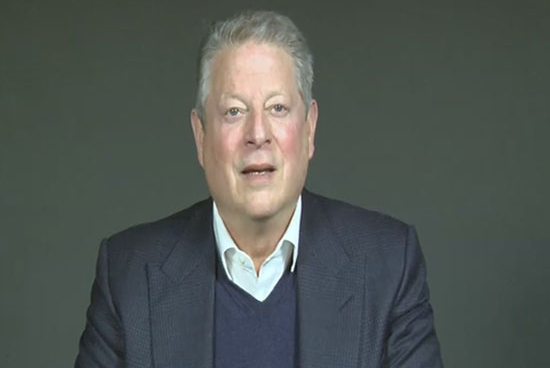 (SPOT.ph) “The rate of sea level rise is projected to be two or three times faster in the Philippines,” former United States Vice President Al Gore said, speaking at a forum in Manila on March 14. 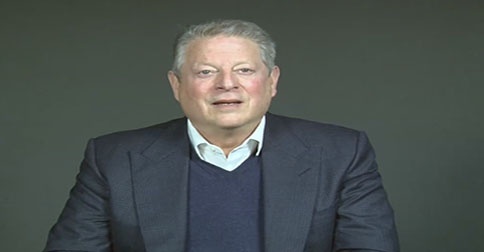 Gore is in Manila until Thursday, March 17 for climate change discussions organized by The Climate Reality Project of which he is the head. “It’s something called thermal expansion...when the oceans get warmer, the molecules spread out. And since they’re getting warmer faster around the Philippines than just about anywhere else on earth, the sea level is increasing faster here,” Gore said, according to GMA News Online. 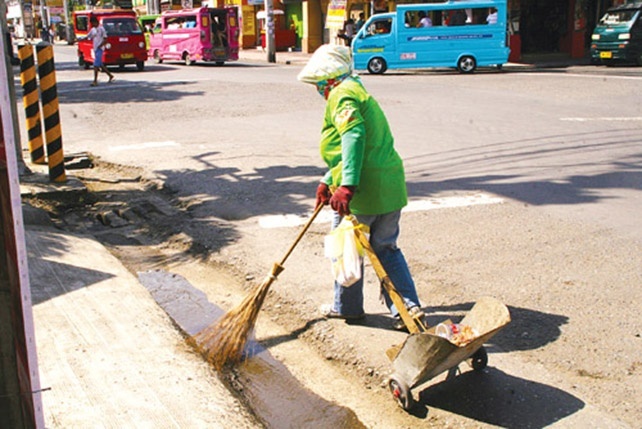 It is due to this that 13.5 million Filipinos may need to be relocated. Gore pointed that countries need to unite to lessen greenhouse gas emissions, as this is a factor in the extreme weather conditions that the world is experiencing. The former U.S. Vice President explained that renewable energy such as solar, wind, and geothermal energy is key to helping solve the problem. Gore’s stand is to do away with coal-fired power plants. Sen. Loren Legarda, who helped organize Gore’s visit to the Philippines, shared how coal-powered plants, considered to be the “easy and affordable” solution to the 13,167 megawatts of power needed by 2030, would turn out to be more expensive in the long run.